Create wildly imaginative creatures with horns, claws, tails, and more. 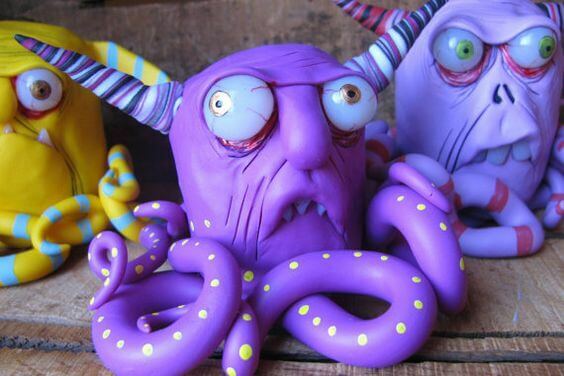 Students explore their innovation and creativity through original monster creations, while developing skills working in the three-dimensional realm. This class will be a platform for students to expand their art making processes from drawing and painting to building and sculpture.